Flood Insurance Quote, Great Rates! Your Homeowner Policy Does Not Cover Flooding. 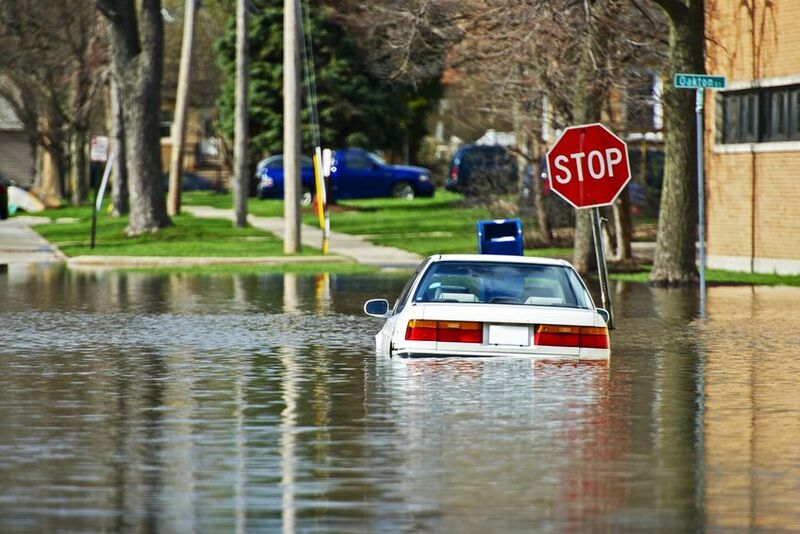 Did you know most property insurance doesn't cover flooding? The federal government runs the National Flood Insurance Program (NFIP), which issues flood insurance policies. Even if you have homeowners, renters, condo, landlord, mobile home or business insurance, you may need to purchase a separate flood insurance policy to be protected from flood damage. Get a flood insurance quote from our agency today! The Benefits Of Flood Insurance. Fast Facts About Claims And Coverage. The average flood loss is $38,0002. Nearly 25 percent of all flood insurance claims come from areas not considered high risk1. There is a waiting period before your flood insurance policy goes into effect, typically 30 days from the application and premium payment date2. If flood insurance is required for your mortgage loan, you may not have to wait 30 days. Usually, the loan closing date will be the effective date3. Flood insurance can help protect you even if a federal disaster isn't declared. Protect Against Other Types Of Water Damage. Most flood insurance policies and basic property insurance policies do not cover water backup damage. This type of damage is typically caused by water that overflows from a sump pump or backs up through sewers or drains. Contact us about the benefits of adding water backup coverage to your property policy. Let Rauwald Insurance Agency help you choose a policy that will fit your individual needs. Protecting your assets, whether personal, business, or both, is our goal. A well-chosen policy can lessen the impact of some of life’s most common, yet unforeseen perils. We’re here to help when you are considering Flood Insurance.